Anthony Weiner, former U.S. representative from New York, was born September 4, 1964, with the Sun in Virgo and the Moon in Leo. Proud like a Leo and hard-working like a Virgo, he believed from birth that he is destined for the spotlight and the goal of his hard work is to get there and stay there. 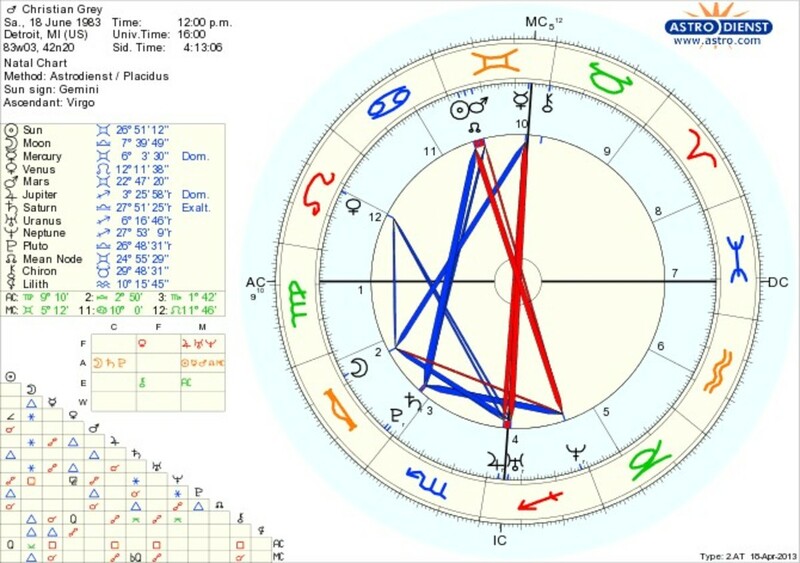 According to the book Sun Sign, Moon Sign by Charles and Suzi Harvey, a Sun Virgo/Moon Leo person is “elitist” and “lordly” and tells himself, “in your heart of hearts you are the indispensable star of the show and you bring this ‘star’ quality to everything you do.” Weiner’s birth chart shows that he is capable of turning his “sexting” scandals to his advantage. We have not seen the last of him. Expect a surprise. In office, Weiner represented the most politically liberal district of New York. On his website, Weiner called himself a “middle-class fighter.” Employees complained about his bossiness and temper. 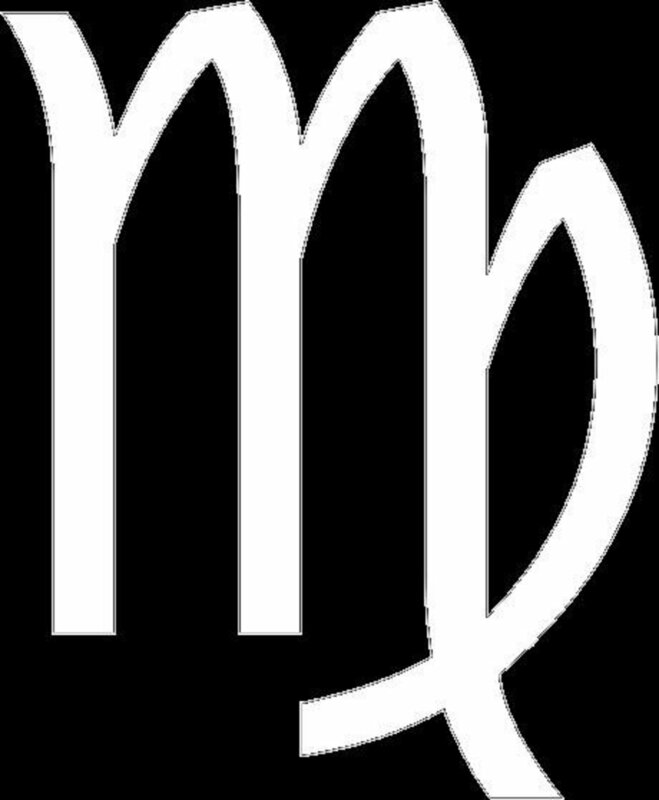 His outbursts arise not from overconfidence but a secret lack of confidence, given his perfectionistic Virgo Sun and his prideful Leo Moon. A boy with the surname “Weiner” will grow up hearing and sensing potential insults everywhere and learn how to fight back. Yet his almost unbelievable misjudgments stained his whole political party and turned him into the cringing laughingstock he never wanted to be. 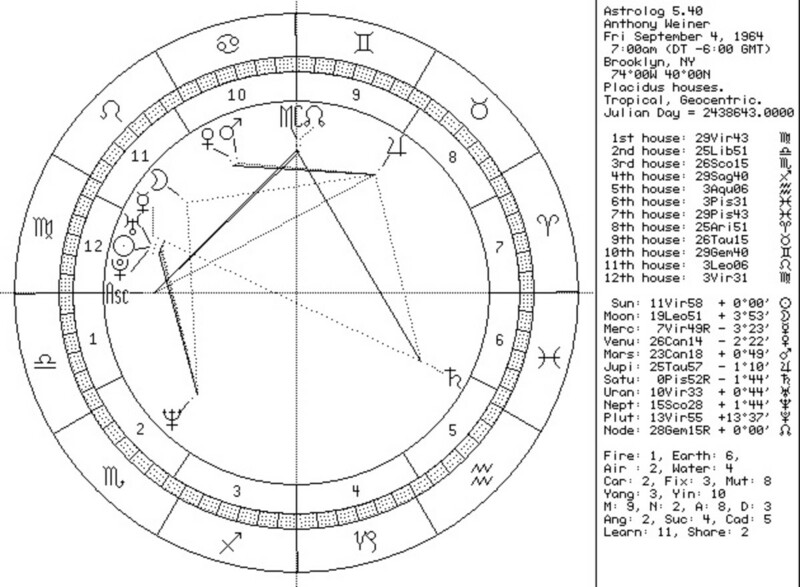 Weiner’s birth time has not been made public, so a default birth chart has been set for sunrise on 9/4/1964. It reveals Weiner’s planetary placements. These offer us a glimpse into who he is. His main chart feature is a cluster of four planets: three planets on his natal Sun (counted as a planet). The Sun, representing the self, on the day of his birth was at at 11’54” degrees of Virgo. Crowding it were Uranus (Virgo 10’32”), Pluto (Virgo 13’55”), and a retrograde Mercury (Virgo 7’52”). Astrologers call a cluster of three or more planets a stellium, and typically say that the planets’ powers combine to grant specialness or genius.The person with a stellium is like a superhero with one power. The gifted person can feel pressured and tightly wound and often frustrated; another politician with a stellium is Al Gore (born March 31, 1948), probably the most frustrated politician in U.S. history. 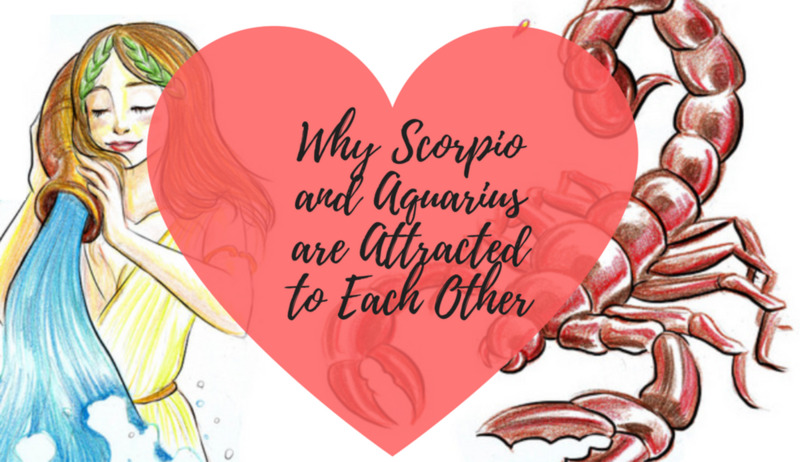 Stelliums also leave large empty spaces in the chart, creating "incredible vulnerability" according to respected astrologer Donna Cunningham. Uranus and Pluto in Virgo gave Weiner a sincere public-service orientation. Even so, with all these planets pressuring his Sun he sometimes felt burdened by those he pledged to serve, and “sexting” is a warped way of taking time out. 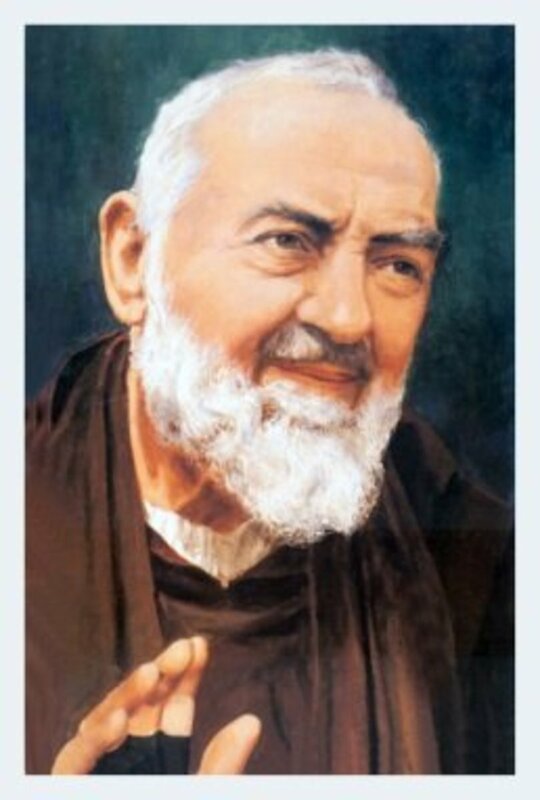 His natal stellium is opposed by his retrograde Saturn (0’52” Pisces), adding further stress, and creating a long-term issue. Mercury, the planet representing the mind and communication, within 5 degrees of Weiner’s natal Sun is considered “combust,” or “too close” to his Sun, so he tends be overly self-centered; he sexted pictures only of himself. 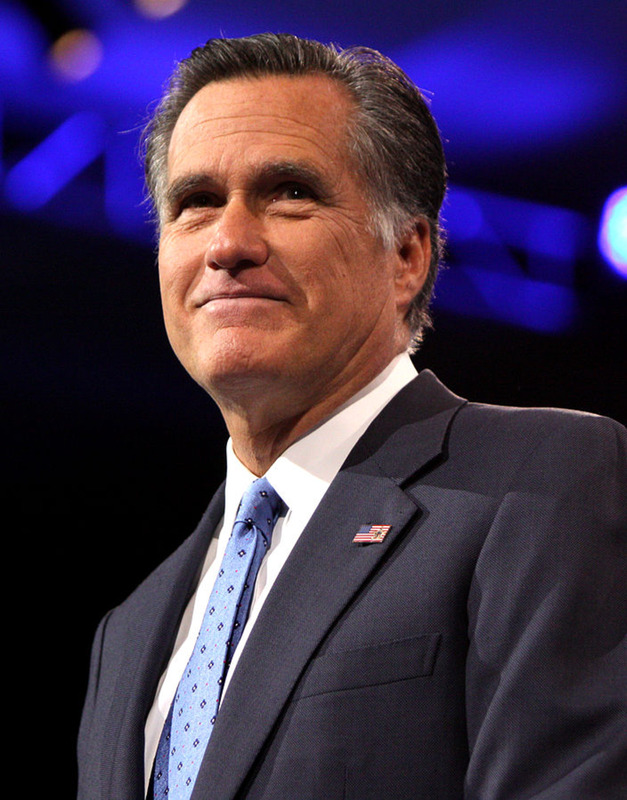 A politician needs a big ego, but his natal Mercury in retrograde, in conjunction with the “wild card” planet Uranus, signifies that his judgment can be overpowered by passions and whims, his or others’, and he is not a good listener. A whole nation had to call him out before he admitted to behaving like a really dumb kid, and doing it online. Has This Guy Lost His Head? The second conjunction in Weiner’s chart is Mars (23’15” Cancer) and Venus (26’11” Cancer), locked together in the sign of Cancer. He is a born ladies’ man, not necessarily a player. Players chase and bed other people. Weiner is all about himself. Power impresses women and he wants be as impressive as he can. In private he is cuddlesome and playful and most likely justifies his “sexting” as peek-a-boo fun and stress relief. His Jupiter in Taurus (25’57" Taurus) supports the Mars-Venus conjunction, but I can't help but note that his Jupiter is in conjunction with the fixed star Caput Algol. Traditionally, those with tight Caput Algol conjunctions "lose their heads" literally or figuratively. His sexting photos never show his head. I emphasize that this is not a complete natal horoscope reading. 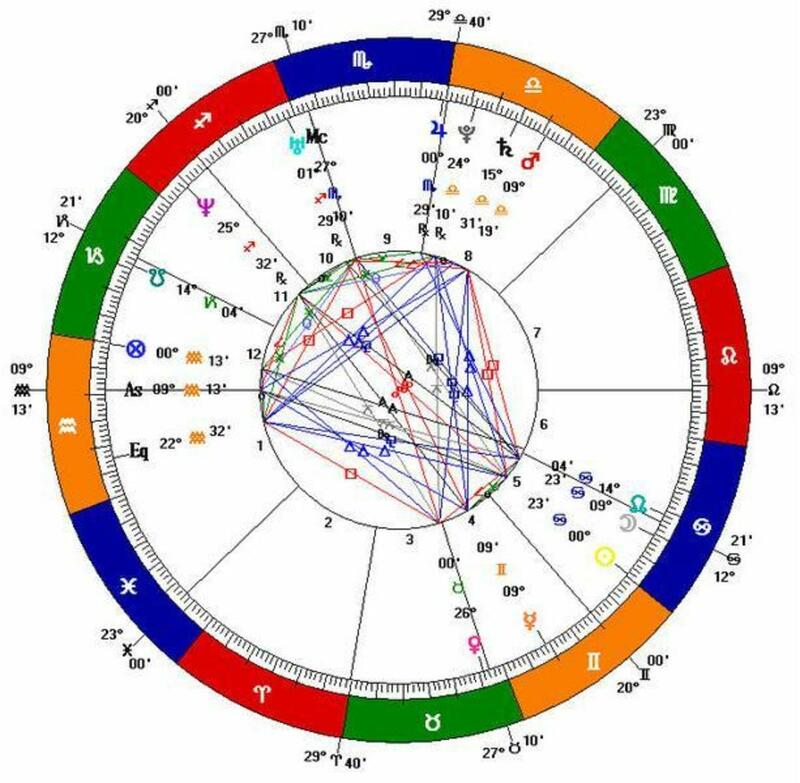 We cannot determine Weiner’s rising sign, or the placement of the planets within the twelve “houses” of the horoscope chart, without a birth time. Birth certificates are not public documents; they are confidential medical documents, and as we know from the Obama “birther” controversy, they can’t be released without permission. I expect that if the birth time is ever made public we will see activity in House 12, the house of "self-undoing." An interesting sidelight: Another ruined East Coast politico shares the birthday 9/4/64. Daniel Van Pelt, New Jersey state representative, held office for a year. In July 2010, he was arrested for accepting a $10,000 bribe, and resigned while maintaining his innocence. He was convicted and imprisoned. It’s not that 9/4/64 was a bad day to be born. No day is “bad” in astrology. 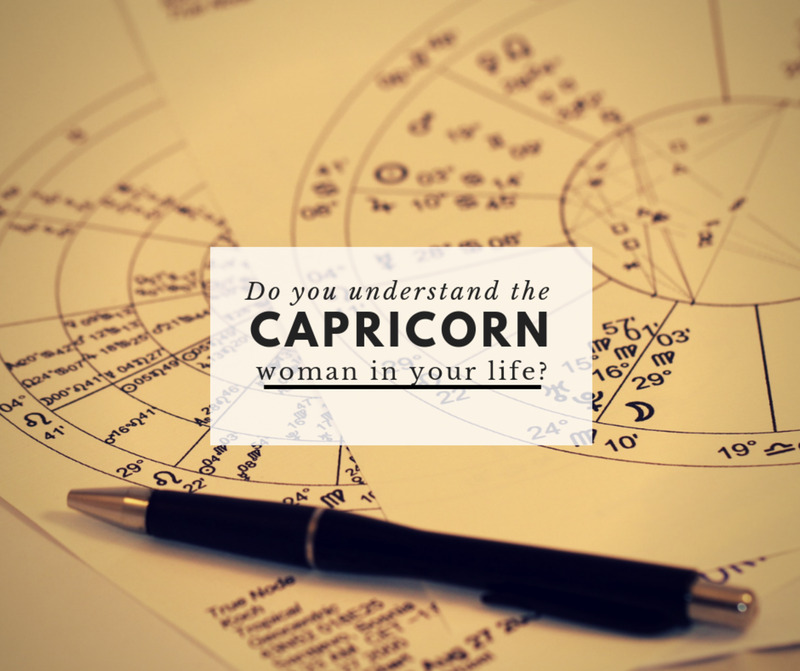 However, birth horoscopes indicate potential temptations and character flaws. We all have those, and can overcome them if we know enough to plan. Weiner committed no crime. In 2011 he was hounded from office for foolish but not criminal behavior. The first juicy sexting scandal obscured his pretty good record as a representative and lawmaker. “Weinergate” stole media time and attention from more important political issues, and that might not have accidental. Some astrologers studying transits to Weiner's chart have attributed the first scandal’s nature (electronic and sexually suggestive), its timing, and its enormity to an unusual series of solar and lunar eclipses in June 2011. But he did it again in 2013, and childishly gave the finger when New Yorkers didn't want him for their mayor. Then he did it again in 2016. So it's not eclipses or planetary transits. The compulsion is in his natal chart.